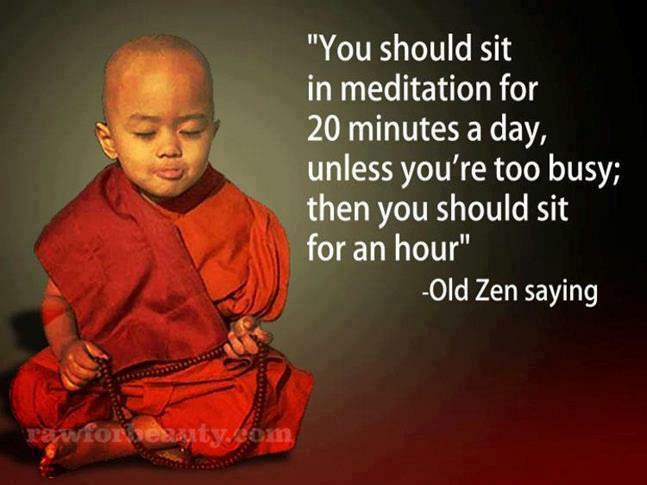 A beautiful reminder Mark, that meditation can be as simple as a breath. I really loved this reminder in my hectic days at present. I know I can find time to reach my centre once more with this. Thank you. 🙂 My Dear Susan, thank you for sharing, I do hope you are blessed with a wonderful weekend full of love and happiness.